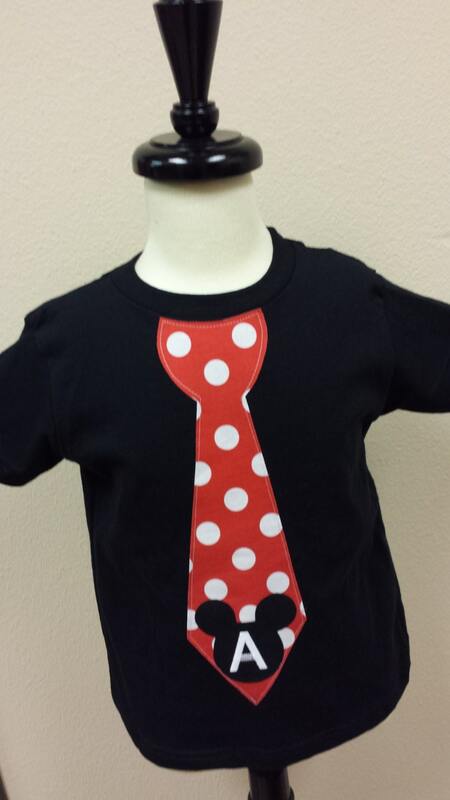 Minnie Mouse Dress, Mickey Mouse Tie Shirt, Sibling Set. Very cute set. 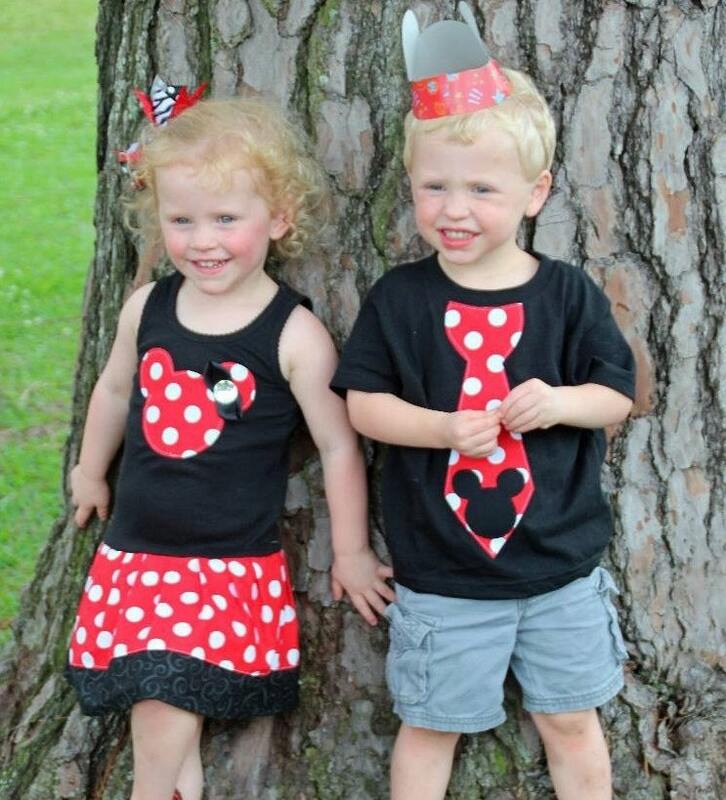 It was perfect for our trip to Disney. The seller was very accommodating getting them to me by the date needed. Thank you!!!! 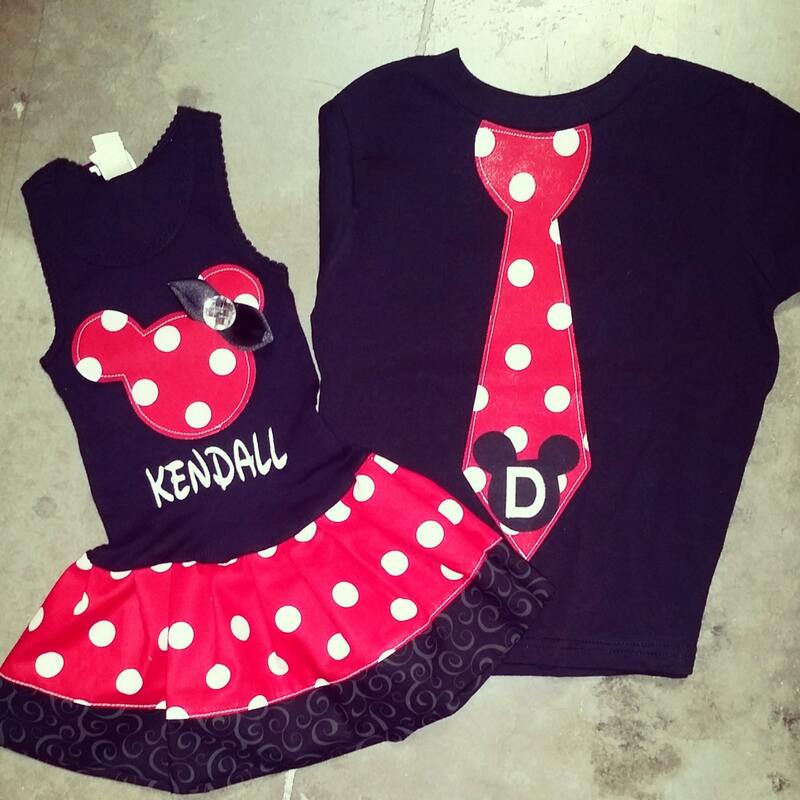 Super cute set! Very satisfied. 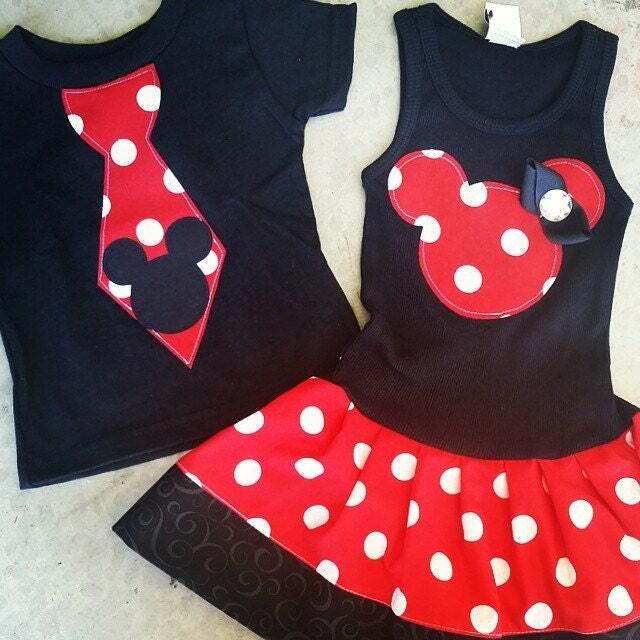 I ordered these outfits for our fist trip to Disney and they are even cuter than pictured (if that's even possible!) seller was GREAT and even notified me before making to make sure the sizes were correct since they tend to run a tad small. 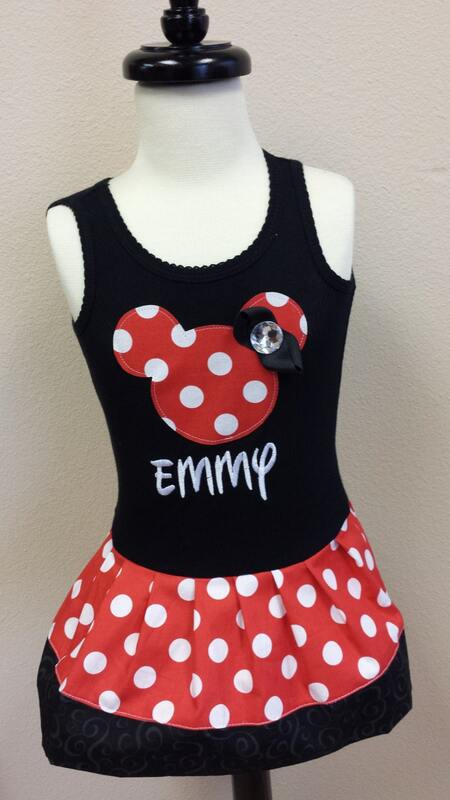 I was very pleased and the sizes fit perfect with her help! Thanks again!